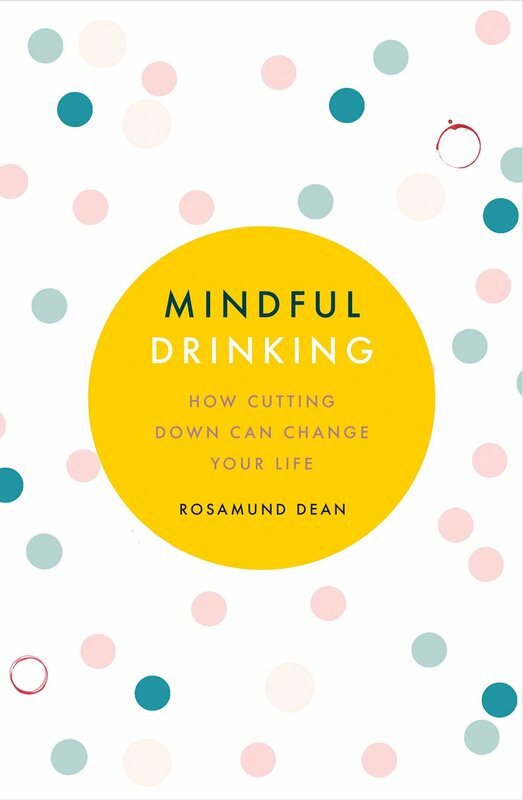 Rosamund Dean & Mindful Drinking at High Road House — shelf help. Join Shelf Help founder Toni Jones in conversation with Rosamund Dean, Deputy Editor of Grazia and author of Mindful Drinking, at High Road House in Chiswick. NB This event is free for Soho House members and we also have a small guest list for friends of Shelf Help. Please message Toni to RSVP (first come, first served).